Finally, there is a lifestyle that is all set to redefine the way Mumbai lives. JP North Mumbai the top property developer In North Mumbai is your absolute destination for delightful luxury and comfort of the highest order. North is a landmark suburban project that offers 1,2 & 3 bed homes in Mira Road East enthralling green views of acres of open areas, landscaped parks and themed gardens. 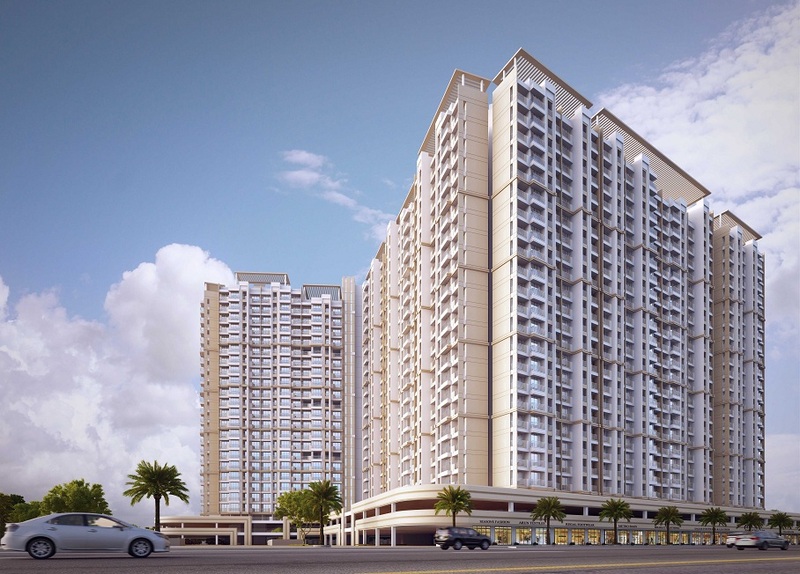 JP North project comprises Atria, Celeste, Elara & Estella. Meticulously planned with wooded areas, biodiversity parks, walkways and shaded sitting areas, this 27 acre project is designed to give its residents everything they expect from life, be it comforts and conveniences, a positive neighborhood to socialize, parks to relax and rejuvenate or kid’s play area to set their little ones free. Flaunting design inspired by contemporary architecture, these airy homes bathe in natural light. And the view of the hills and the dense forest canopy of the national park, greets you every time you open the window. At North, we aspire to change your lifestyle by make our fitness centers, yoga, sports courts, shopping malls, clubhouses, pools, Amphitheatre and entertainment avenues, an everyday part of your life. And also build a healthy community for you to live and socialize.